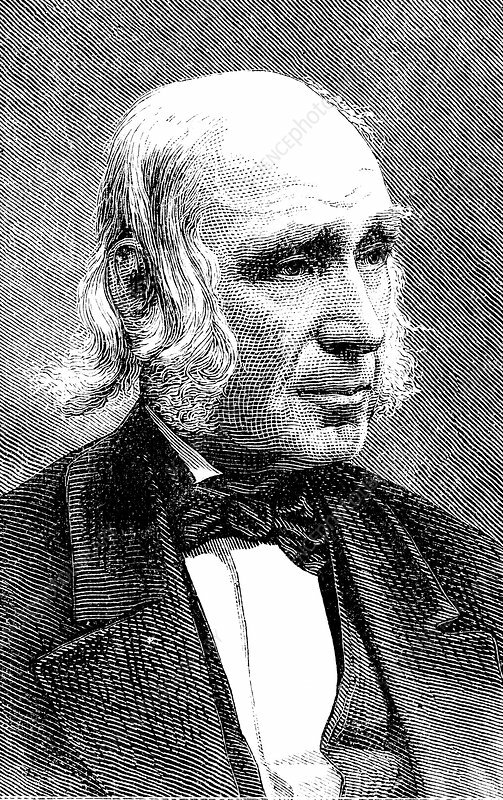 Amos Bronson Alcott (1799-1888) American teacher and transcendentalist. Father of Louisa May Alcott. Wood engraving, 1875.